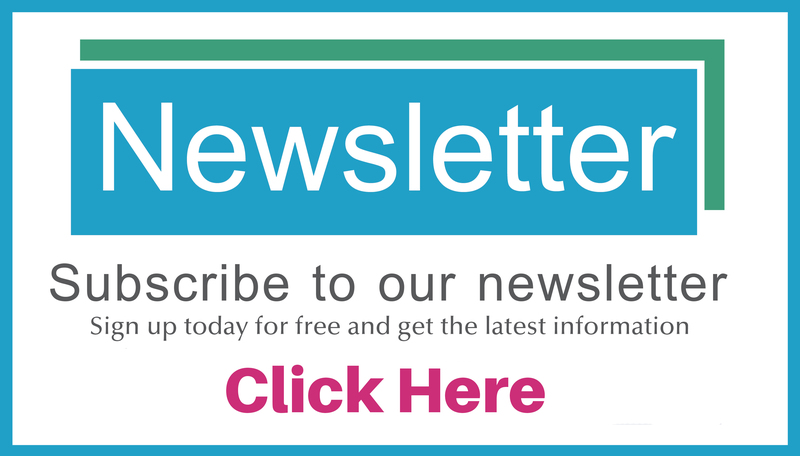 Beyond Borders Dental is getting a lot of press coverage. 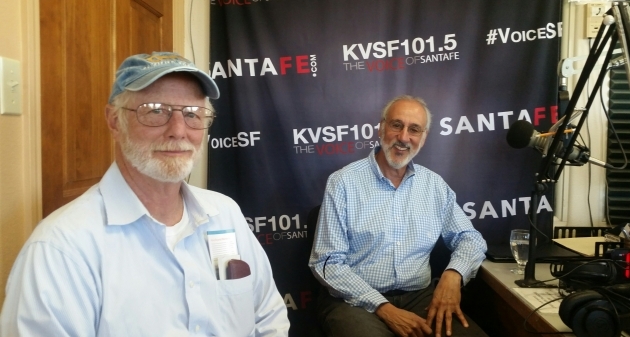 Recently, Ralph Grosswald, the CEO of Beyond Borders Dental and Don Wallis, sat down with Kim Shanahan of KVSF 101.5 The Voice of Santa Fe, to talk about how New Mexican residents now have a a low cost alternative to getting dental treatment in America. Listen to the interview here. The fact is that many New Mexicans are not getting the dental treatment they need because they simply cannot afford it. American-owned, Beyond Borders Dental, based in Santa Fe, New Mexico is changing all of that.